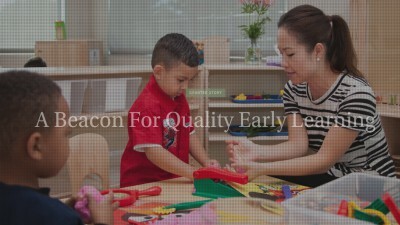 Educare California at Silicon Valley is a beacon of early learning for low-income children and families, and we are honored that our innovative early learning work has been featured in media. Discover our latest accomplishments by reading the stories below. 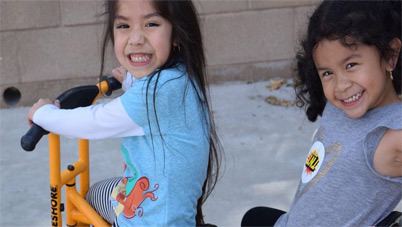 New America’s community profile of innovative early learning in San Jose mentions Educare and our many partners, including Starting Smart and Strong Initiative, Franklin-McKinley School District, and quotes from board members Juan Cruz and Jolene Smith. See the full article here. 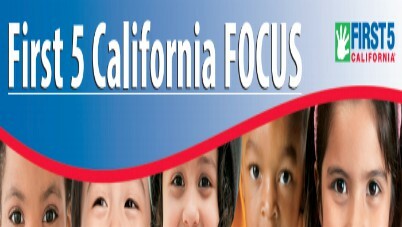 New America's report, Lessons from Three California Communities on Strengthening Early Education, focuses on the family engagement, professional development, data collection, and partnership supports of early learning that make Educare a beacon of high-quality early learning. 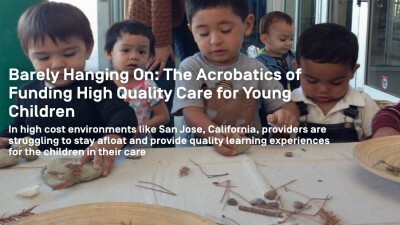 This article highlights the work at innovative early learning centers and preschools in San Jose, Oakland, and Fresno -- including Educare -- around low-income children. New directors bring diverse perspectives to board of innovative early childhood education center. 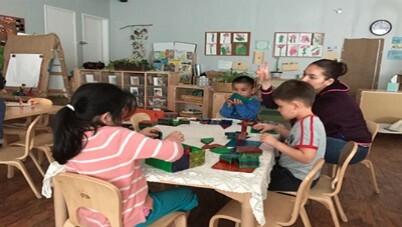 Visiting Educare helped Menlo Park City School District decide to expand early learning opportunities. This blog post examines the need for affordable, high quality early education, the Educare Model, and Educare’s impact on families. 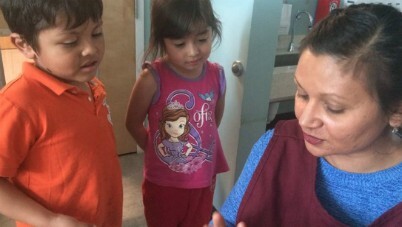 This article tackles the challenges of funding high quality care and learning experiences for young children. Board member and Franklin-McKinley School District Superintendent Juan Cruz discusses the early learning. Board member and First 5 CA Executive Director Camille Maben highlights our family resource center and growth. 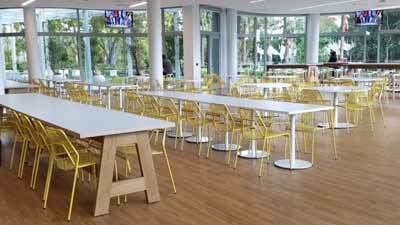 Adobe and Green Standards partnered to keep used furniture out of landfills by donating them to nonprofits like Educare. 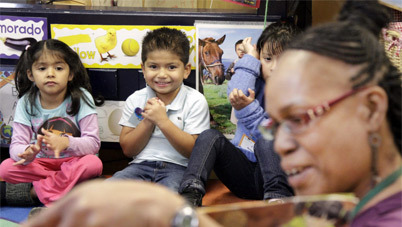 Parent engagement and investments in early learning have improved the kindergarten readiness of low-income kids. 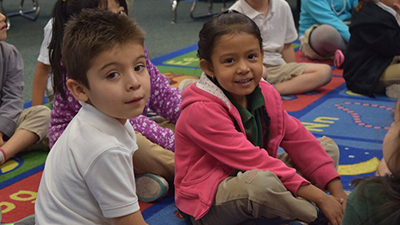 A study shows a narrowing gap in kindergarten readiness between poor and middle-class kids. 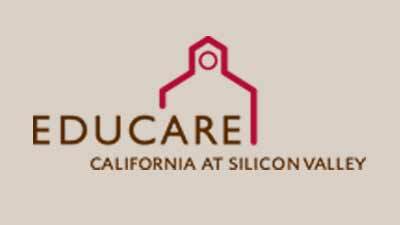 A look at the interventions and outcomes of Educare California at Silicon Valley. 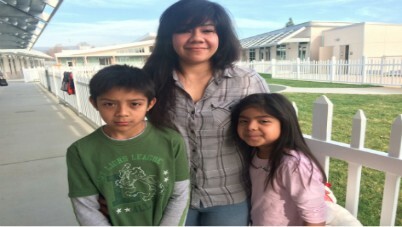 A profile of Educare California at Silicon Valley and the community we serve. 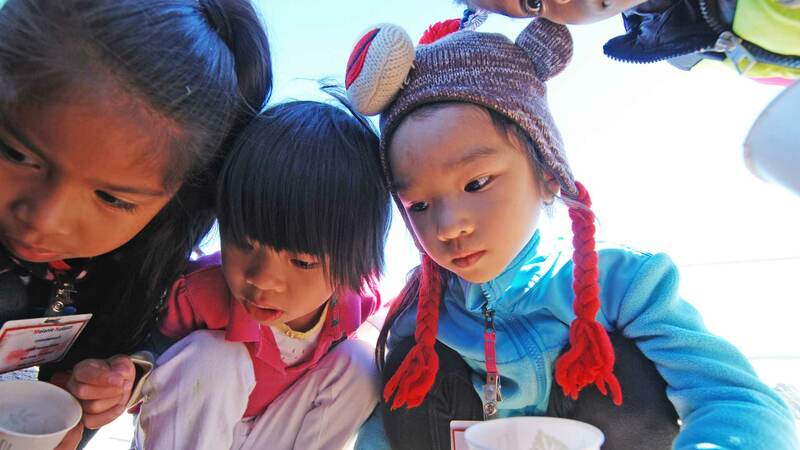 Meeting a community need with a bold vision: bring the early education that affluent kids get to an impoverished area. Educare opens its doors to the public in October 2015 with a ribbon-cutting ceremony. This article covers Educare’s opening and the planning and public-private partnership that made it possible. Educare California at Silicon Valley was a finalist for the 2015 Renewal Awards, a collaborative effort between Atlantic Media and Allstate Insurance. Construction of the Educare California at Silicon Valley center breaks ground in June 2014. This op-ed outlines the benefits that Educare California Silicon Valley will bring to the Santee community.